Mandeville Craft Festival shared a post. Thank you to EVERYONE who attended, as well as the stallholders, the musicians and volunteers!! 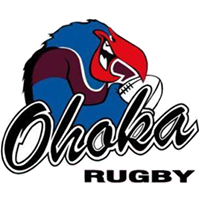 This is a fundraising event for the Ohoka Rugby Club. Copyright © 2019 Mandeville Craft Festival. All Rights Reserved.